Buying a rug is a difficult task at the best of times. With countless shapes, sizes, textures, and styles to choose from, knowing the best rug for your needs isn’t always easy. 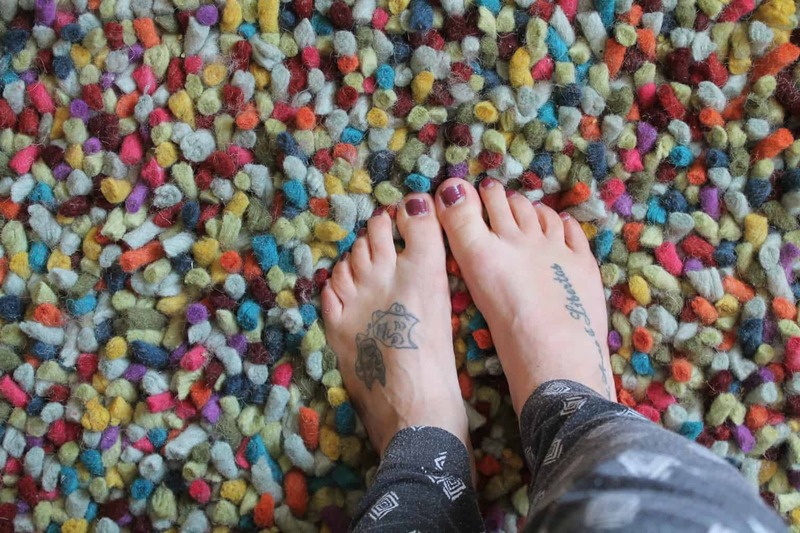 Buy the wrong type of rug and you could ruin the entire aesthetic of the room, not to mention spending money on something that only detracts from your décor. While you probably know the room you want to buy a rug for, have you taken the time to find out the size of the room? This is important as it will give a better idea of what size of rug to buy, so it’s worth getting a rough idea of the room’s size dimensions. Also, consider the overall shape of the room. For example, a narrow space such as a hallway requires a different shape of rug compared to your average room, with runner rugs being the best option in most instances. That said, you may want to go for a small round rug at your doorway, so there’s plenty to think about in terms of the shape of the room and pairing it with a suitable shaped rug. Is the Rug Big Enough? Bigger is generally better for rugs, but this completely down to your own preferences and the current décor and furniture in the room. For example, if you have furniture floating to the centre of the room, then a large rug that can fit everything on top helps to unite everything nicely. There are many fantastic rugs for sale online, making it one of the best places to buy your new rug. Finding rugs for sale doesn’t take much effort, with a quick google search leading to many great websites. Take the time to shop around each of these, as you’ll likely find at least one website with some decent deals. Be mindful that some cheap rugs won’t last long, so it’s always better to find a discounted item rather than one that is cheap to begin with. That said, if you’reusing a rug for a high-traffic room, such as the kitchen, then you may not want to spend too much giving the amount wear and tear they face.